Adorable - so contented being by mom's side. And mama is making sure you mean no harm! 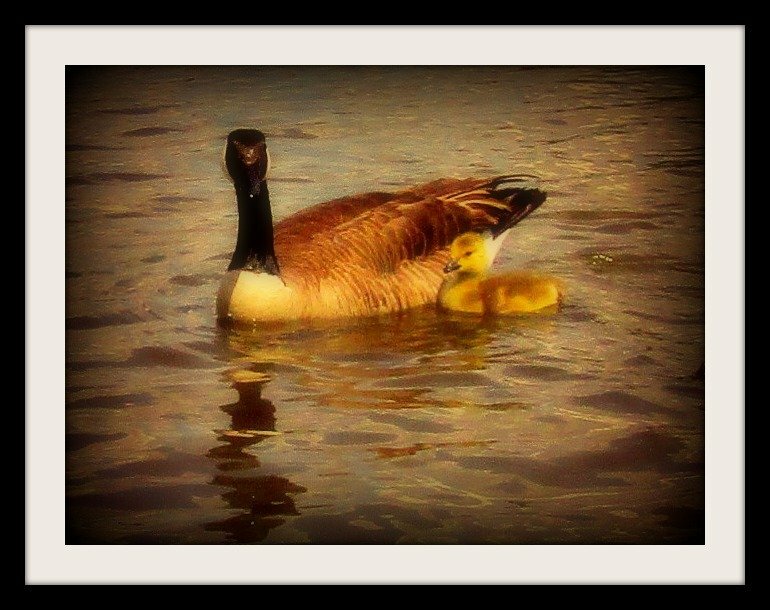 Beautiful mother and baby! Lovely rich colours.